If you're looking for that perfect gift for a chocolate lover, look no further! 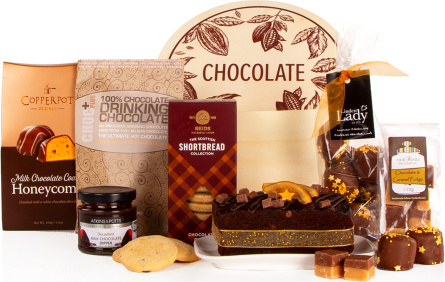 We've sourced the very finest chocolate treats to make this fantastic gift. There's so much for them to discover and enjoy, this hamper is certain to be a winner!